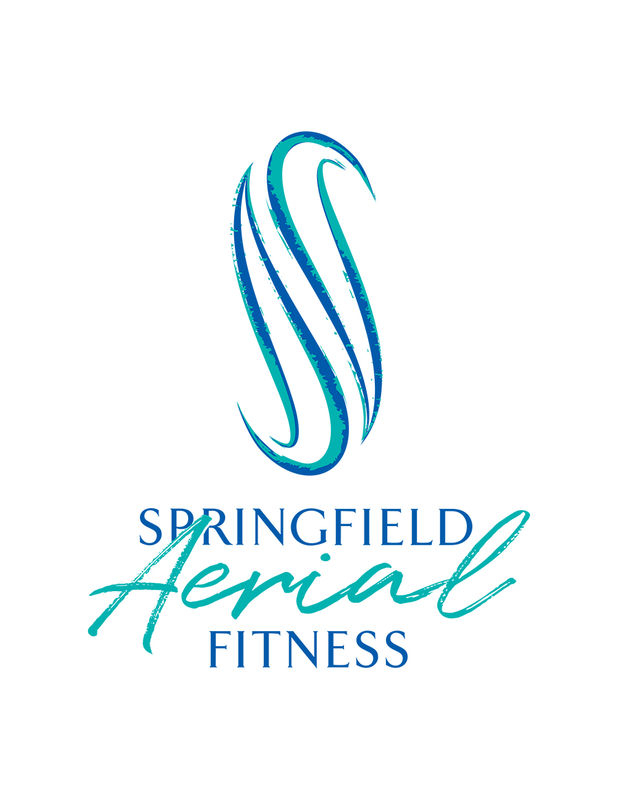 Please join us for an evening of aerial performances by our Intermediate Kids & Teen Aerialists, adult aerialists and instructors, aerial photo booths (bring yo grandma! ), silent auctions, raffles, discounts on class packages and more! 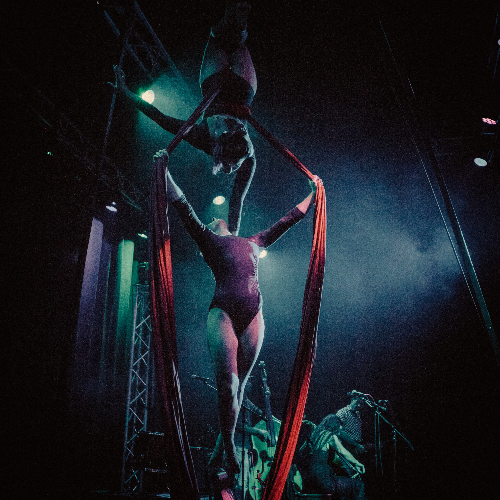 Come watch our aerialists in action and support our growing studio! Feel free to stalk us of facebook and insta! Online ticket sales will end at 4pm the day of the show. This doesn't mean we are sold out! You'll just have to buy a ticket when you come in. Seating is on the floor of our studio space. There will be a few seats available, but we ask that we leave it for the people that really need it. Folding chairs are welcome in the back of the studio so they don't block other viewers.